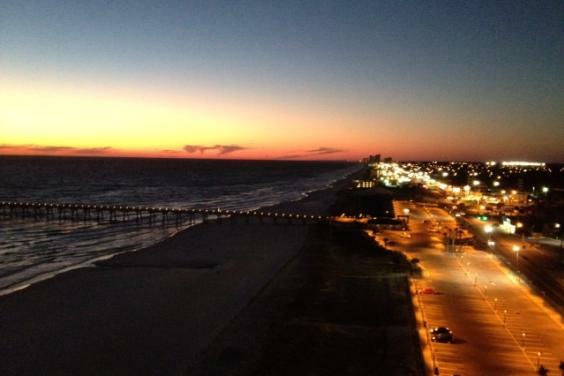 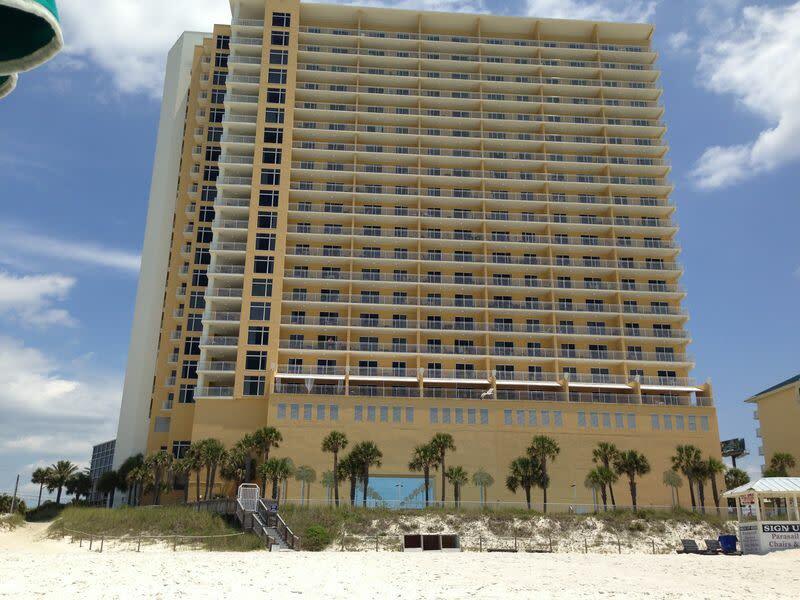 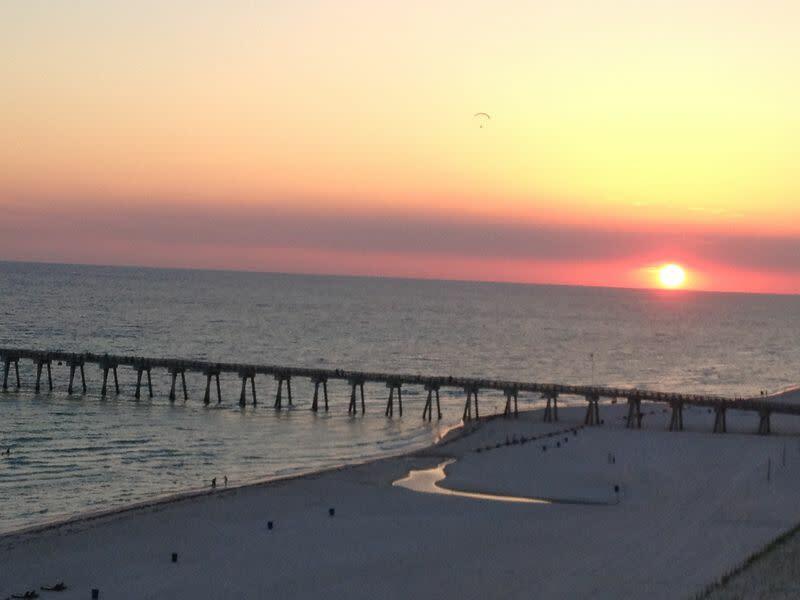 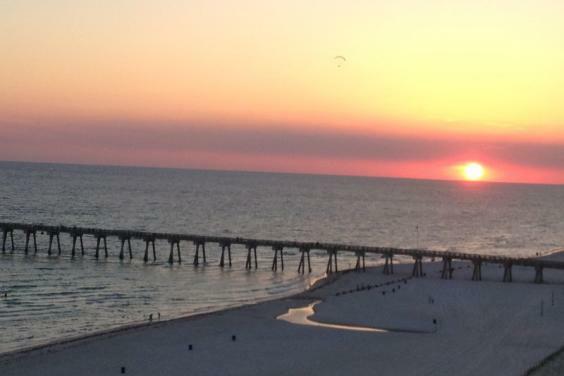 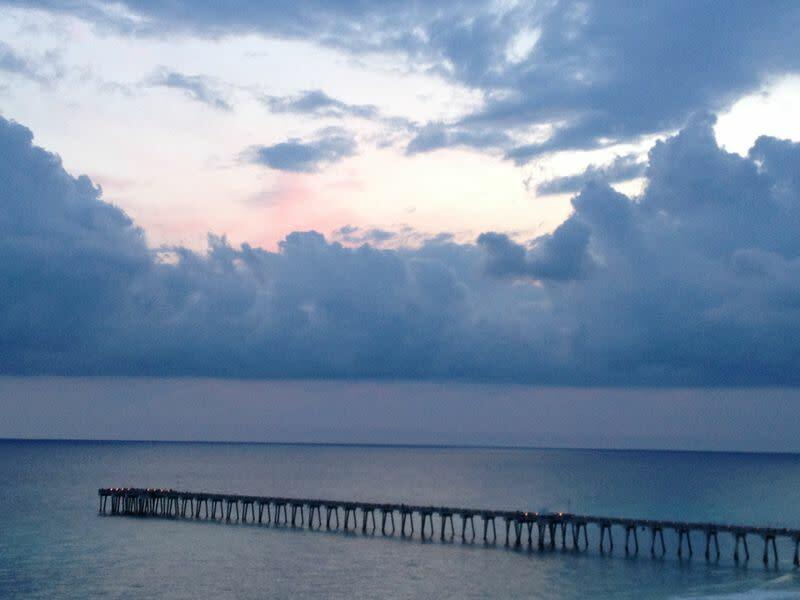 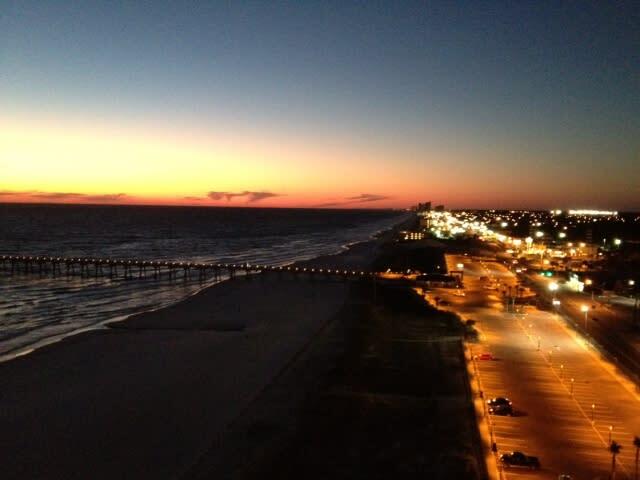 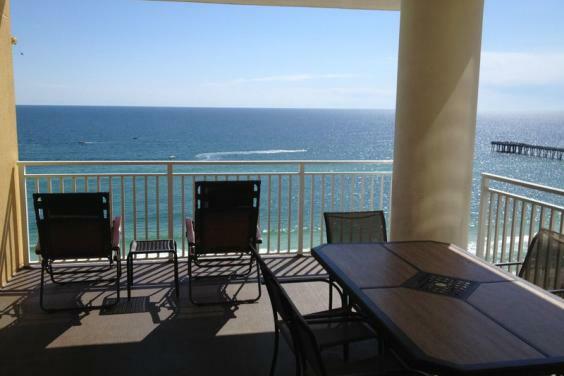 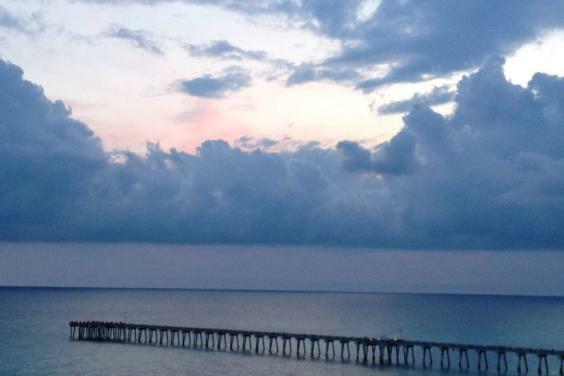 Brent's Beach is an oasis in the sand located in one of PCB's most central and convenient areas. 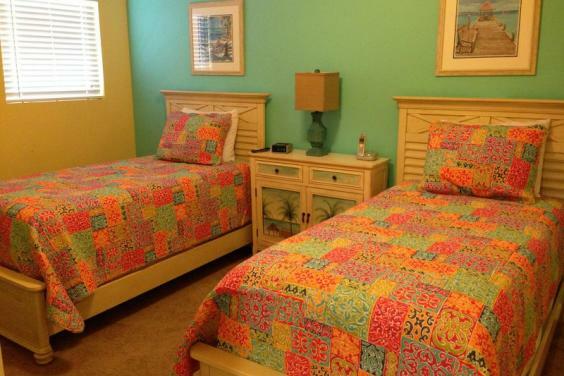 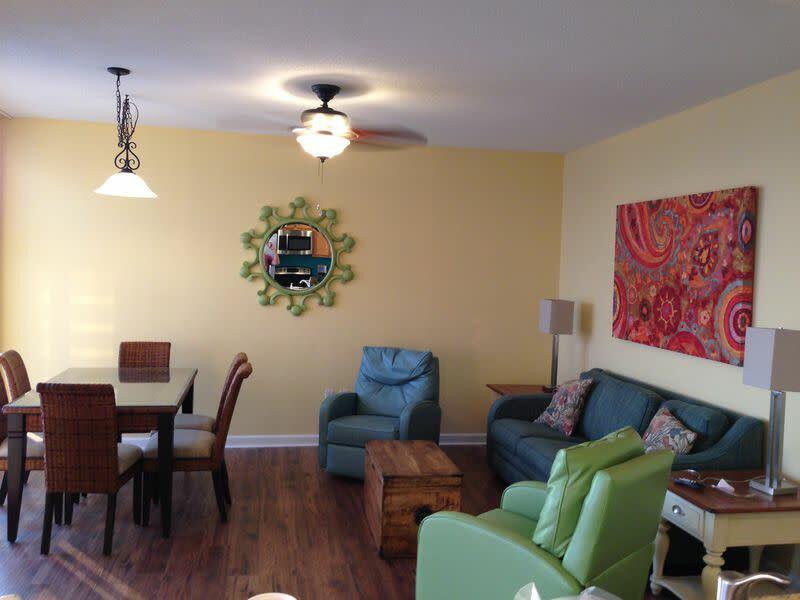 We cater to families, groups of friends and anyone who appreciates outstanding accommodations during their vacations. 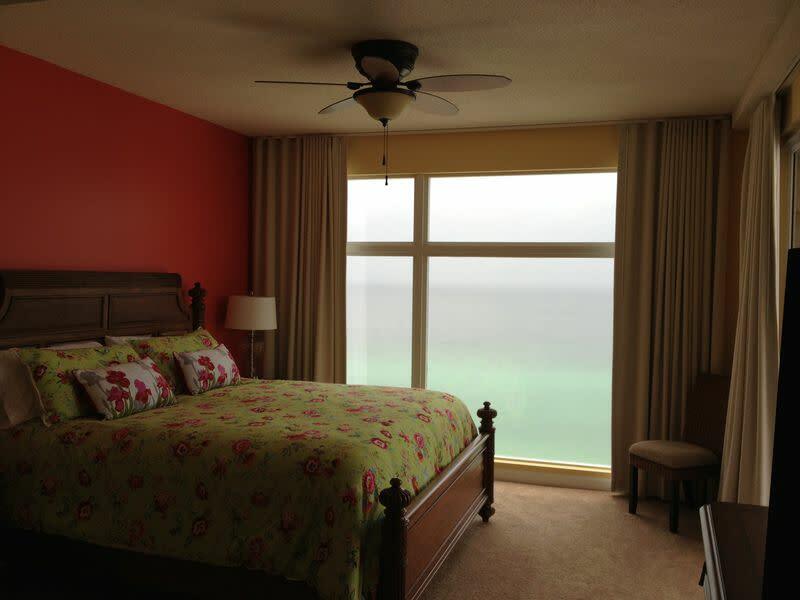 The unit itself consists of 3 large, well appointed bedrooms with bright, colorful and beachy colors, each with it's own Bathroom. 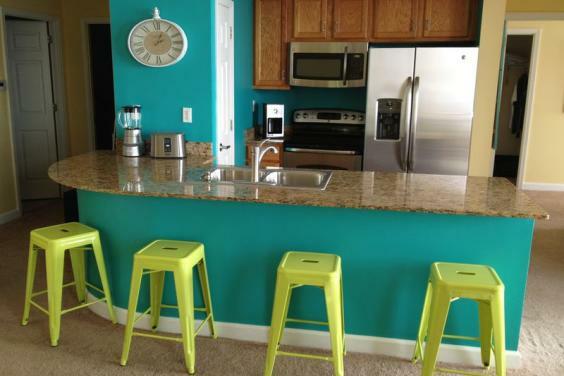 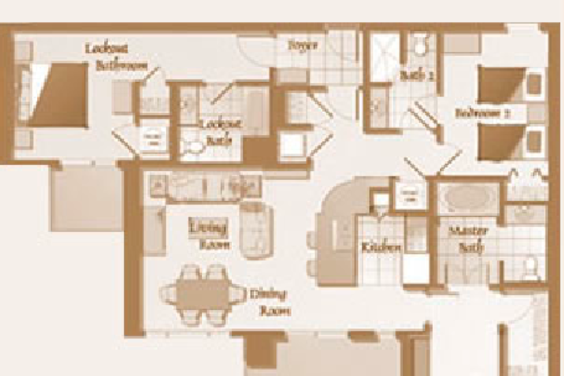 The 3 bathrooms have granite counters, hand held showers and are complete with everything one might need. 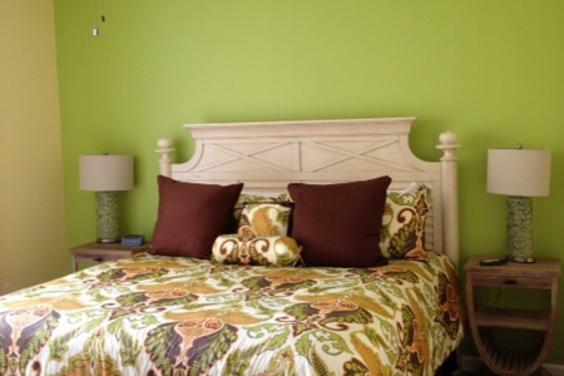 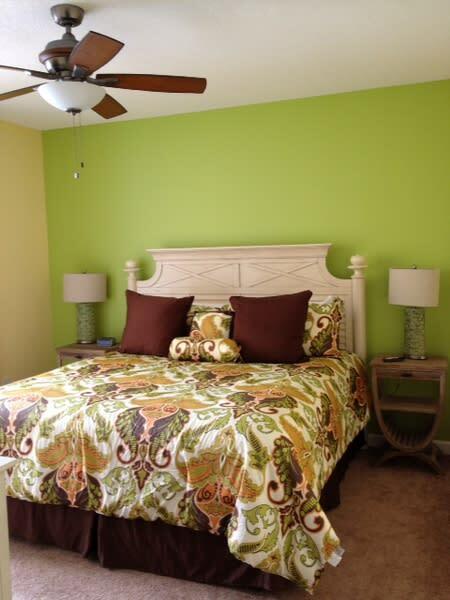 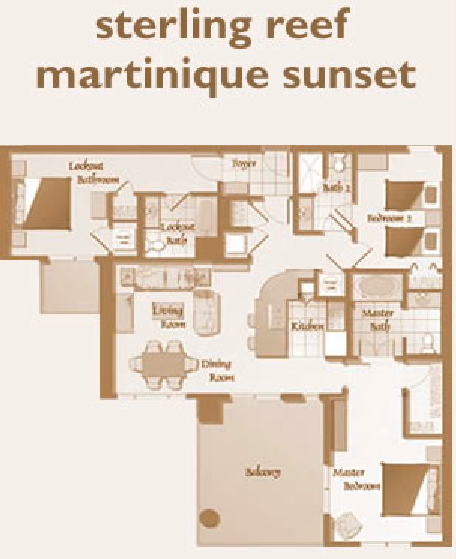 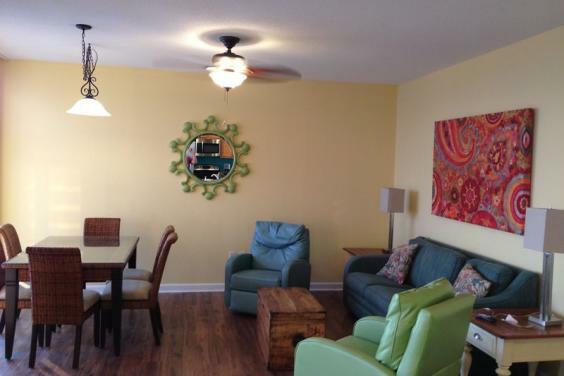 The unit has 2 master bedrooms with king beds, each with a separate balcony. 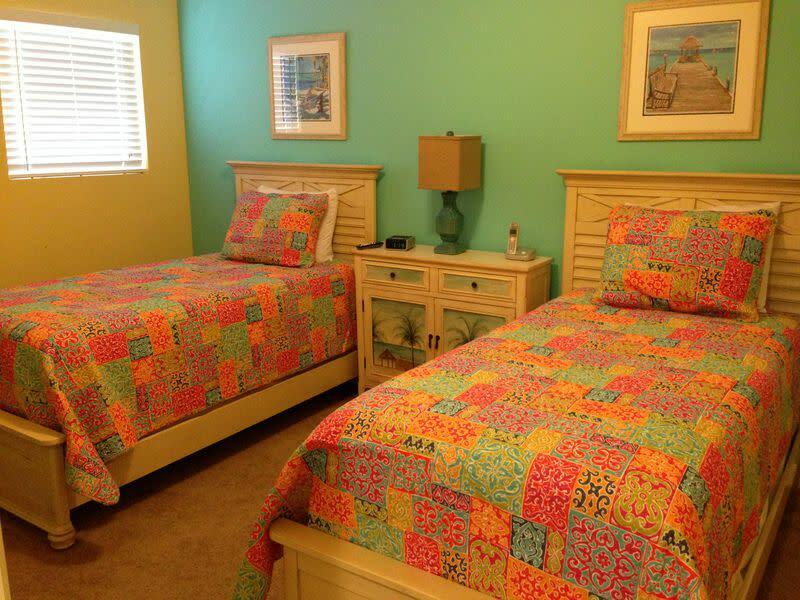 The third bedroom has 2 twin beds for a truly versatile sleeping arrangement. 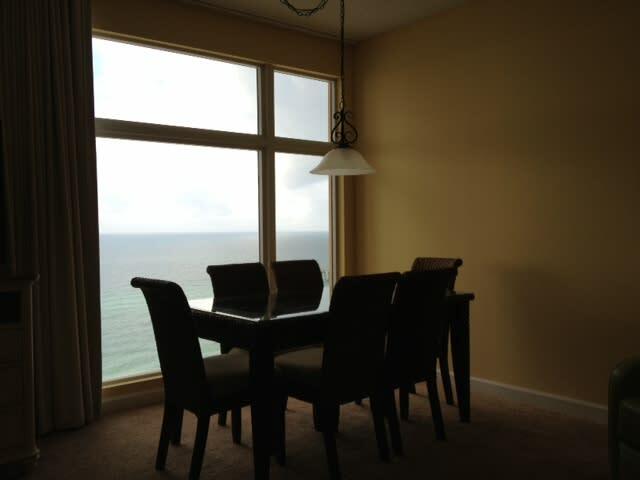 The unit has 3 sets of sliding glass doors, making the entire unit light filled with gorgeous views. 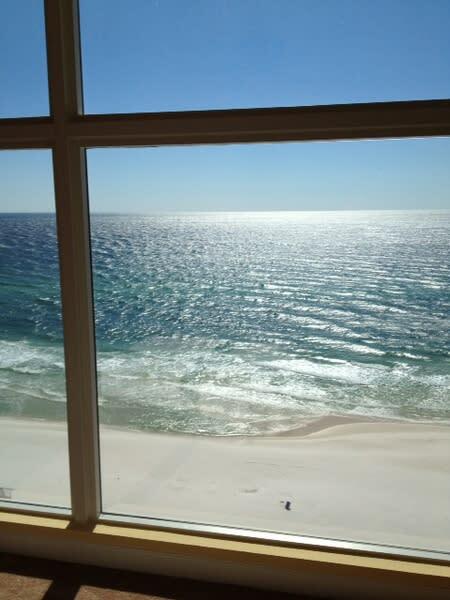 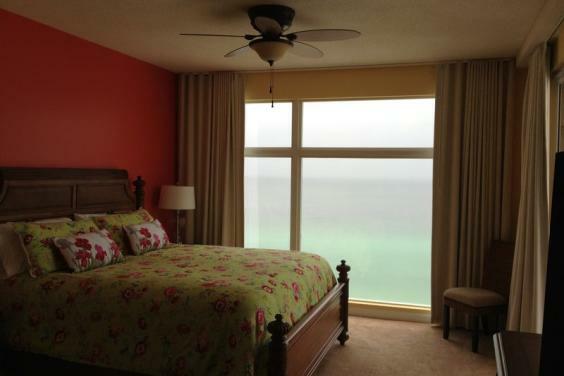 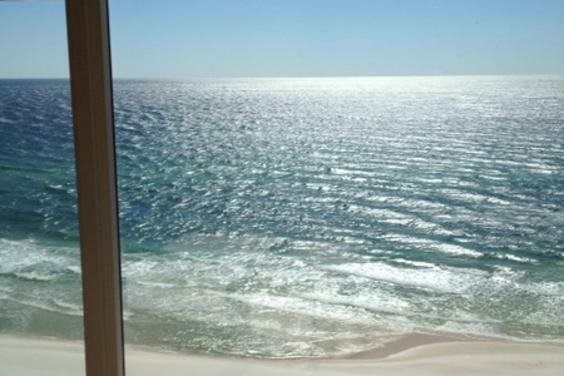 The living & dining areas have floor to ceiling windows overlooking the white sands and crystal blue waters of the Gulf. 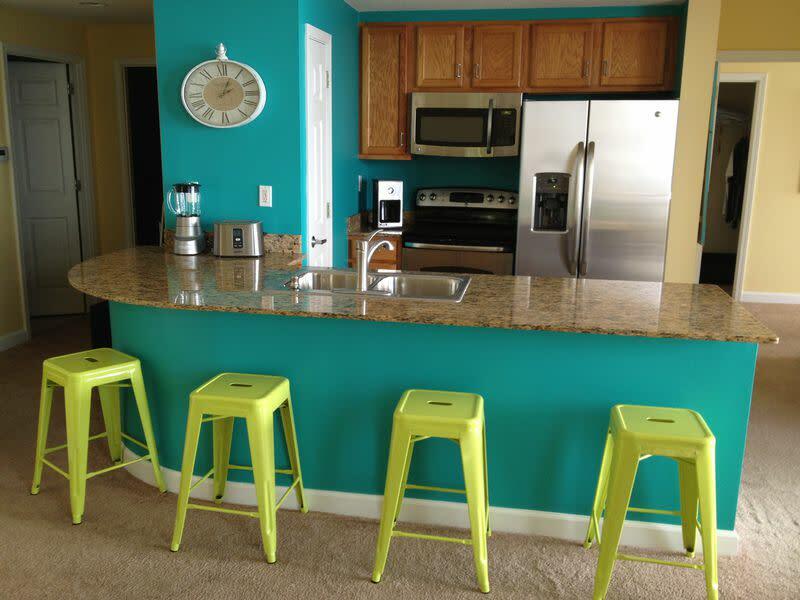 The kitchen has new stainless steel appliances, granite counters and is set up with all the conveniences of home. 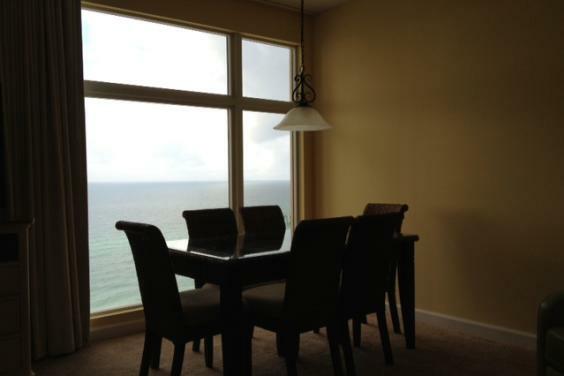 The unit has a large west facing balcony with unobstructed views making for beautiful sunrise and sunset views, among the best in the area. 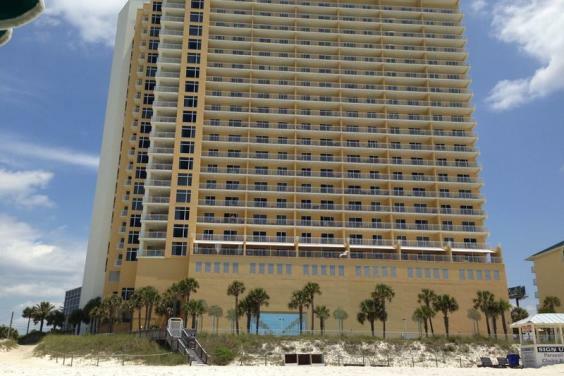 The Sterling Reef complex adjoins the 1700 square feet of public beach area at the MB Miller Fishing Pier as well as is situated across the street from Shipwreck Island Water Park and is also in close proximity to Pier Park, great local restaurants and attractions. 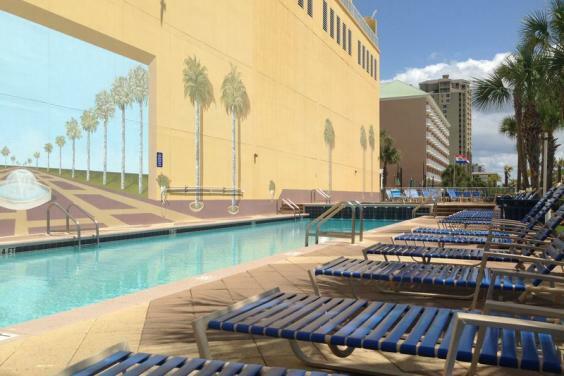 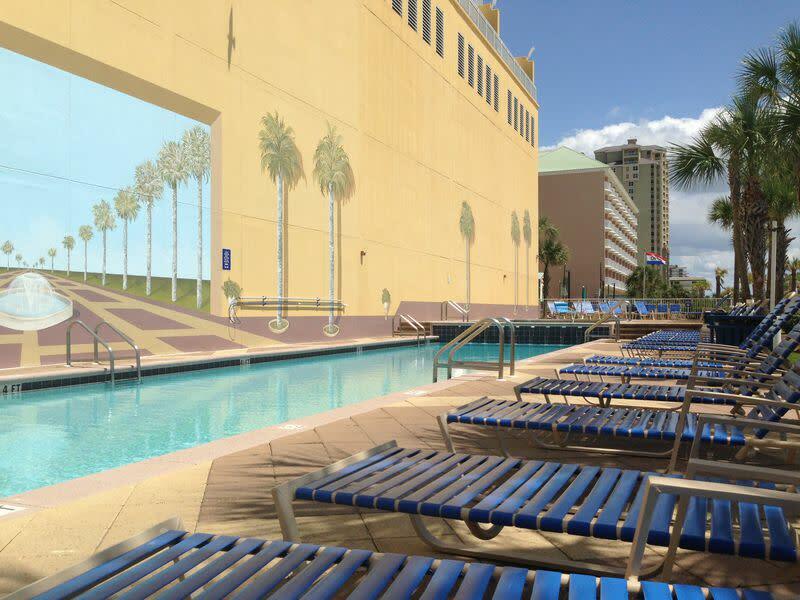 The building has 2 gulf front pools, one heated seasonally as well as a gulf front exercise room, under building parking deck, and elevated grilling area within the common space. 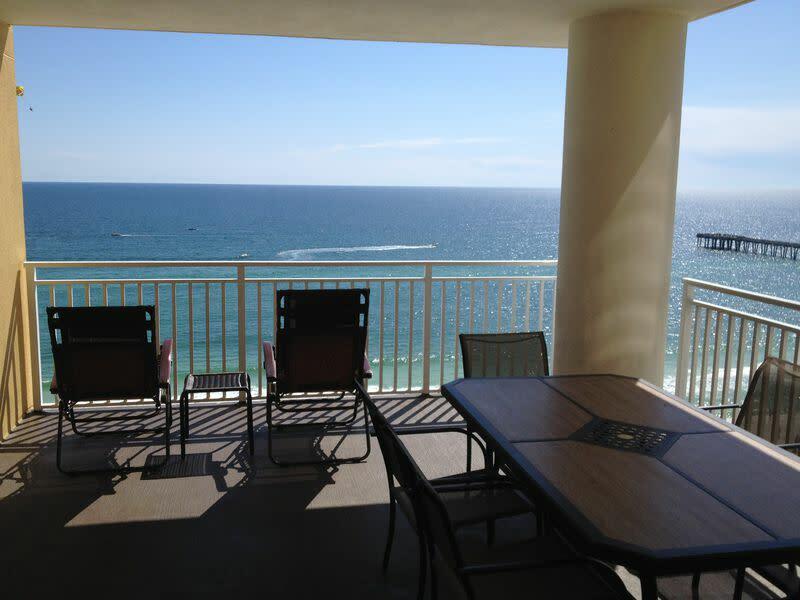 Come see for yourself, you'll be glad you did.